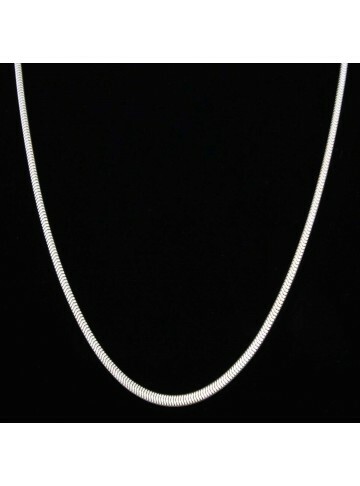 A simple handmade silver chain in 925 Silver that you can match with any pendant. 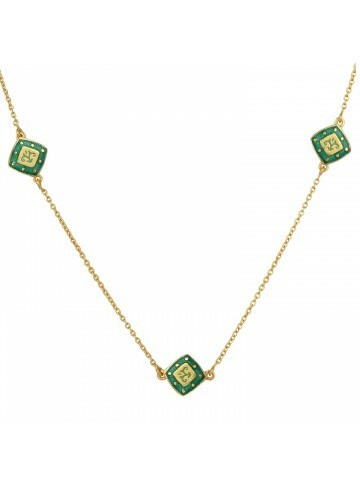 A nice trendy chain with square beads with meenakari work in light and dark green with an elegant appeal. 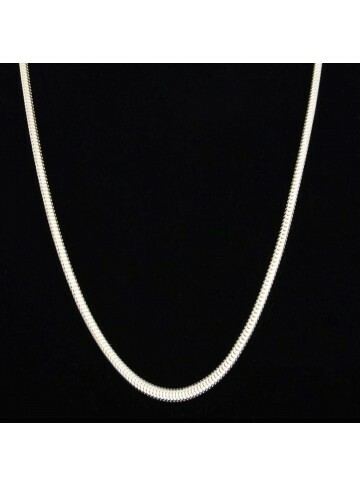 It's reversible so you can match it with more of your dresses. 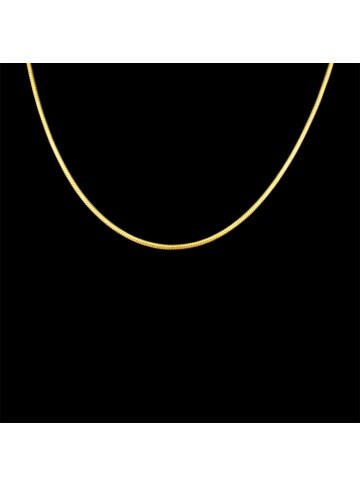 Sterling silver gold plated stylish snake chain for everyday wear! 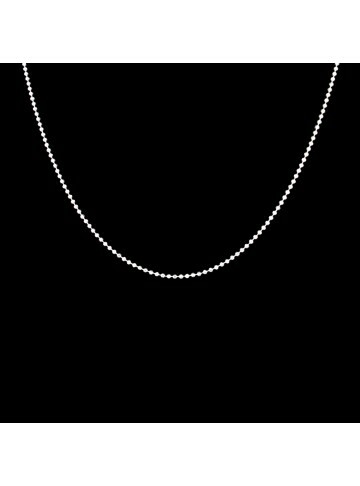 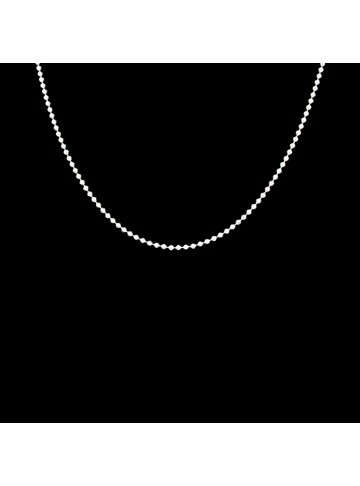 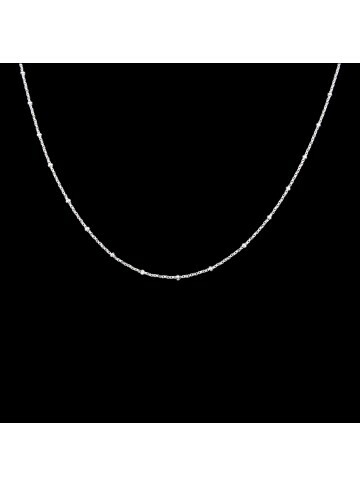 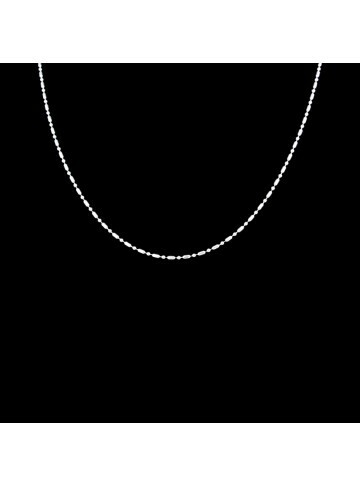 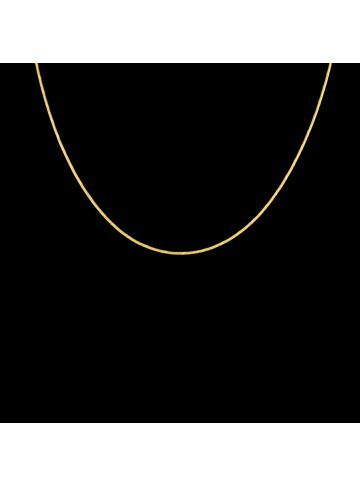 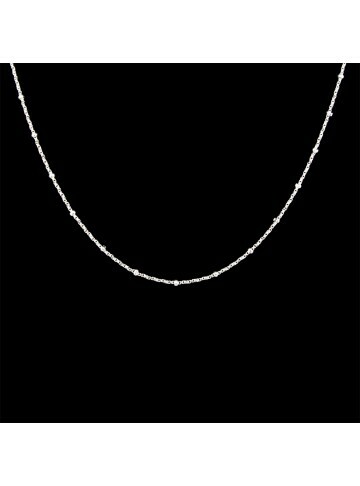 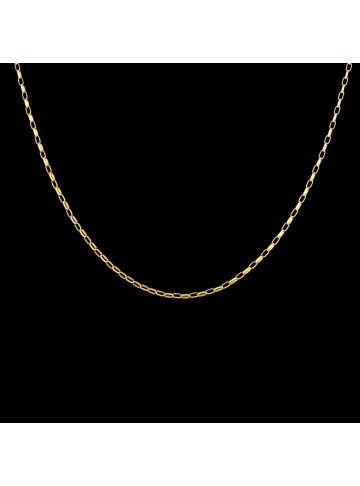 Sterling silver gold plated super smooth snake chain. 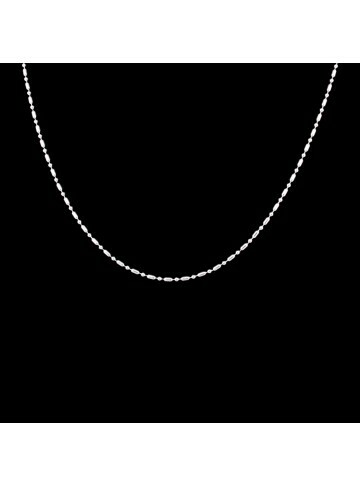 Snake chain light as a feather for office wear. 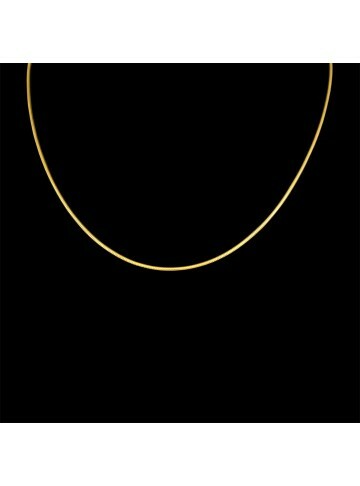 Oval link gold plated chain smart daily wear. 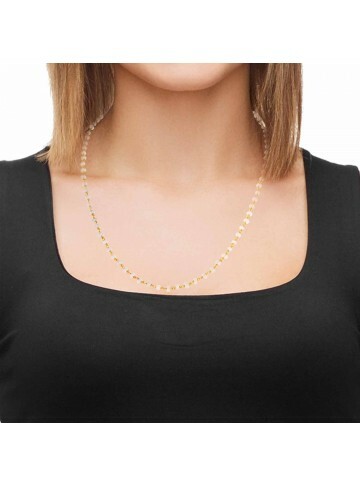 Super smooth feather light gold plated silver snake chain perfect office wear.